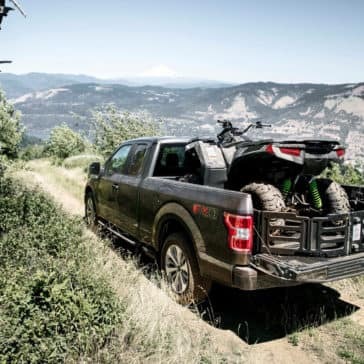 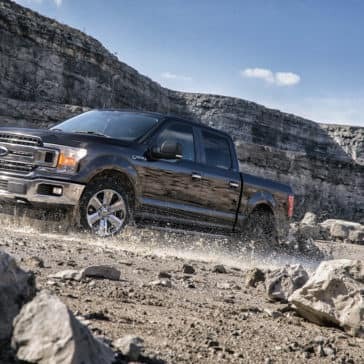 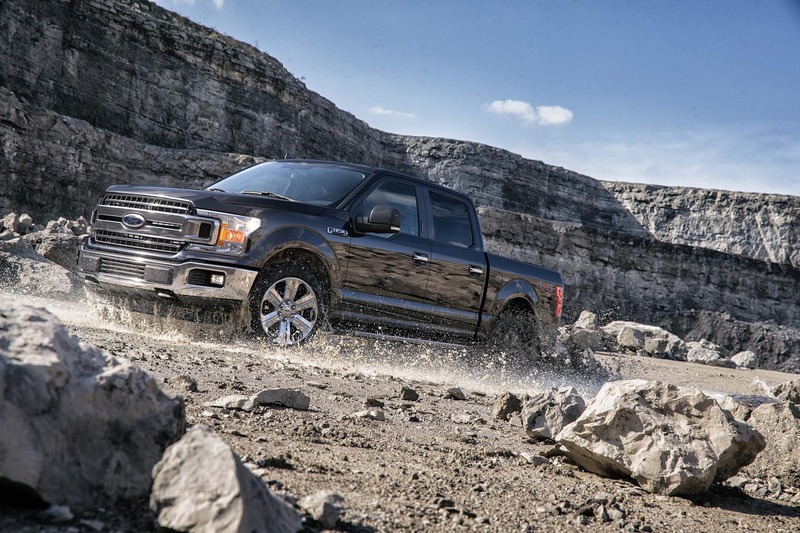 The 2019 Ford F-150 comes with a number of upgrades, as it continues its long reign as the world’s top-selling pickup truck. 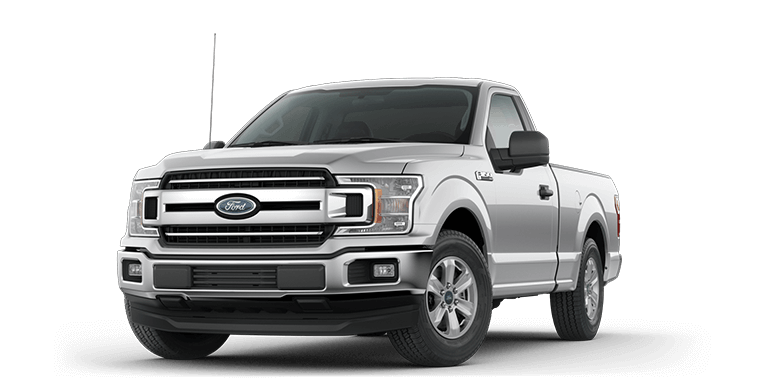 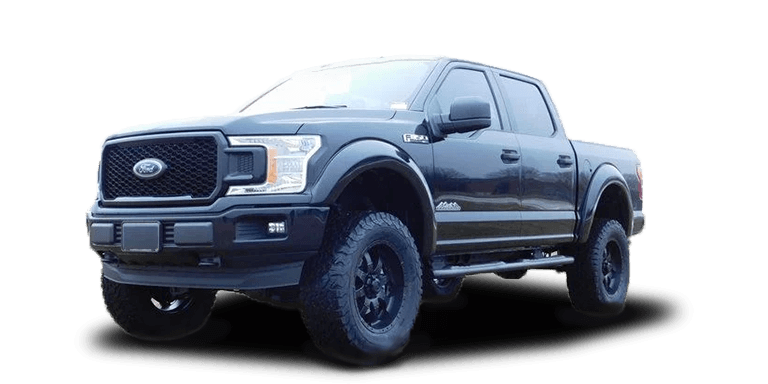 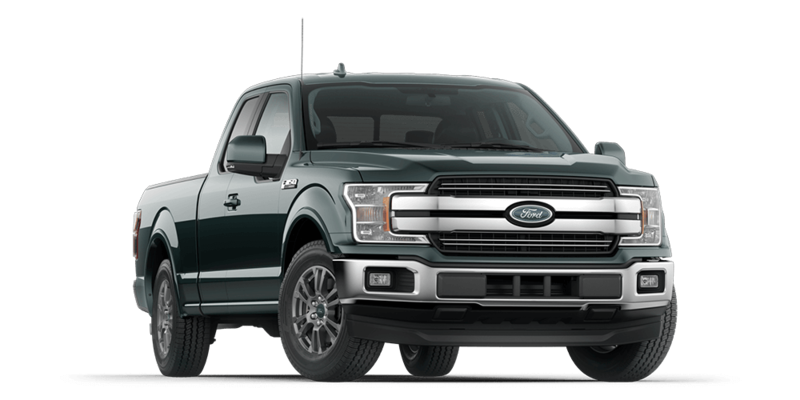 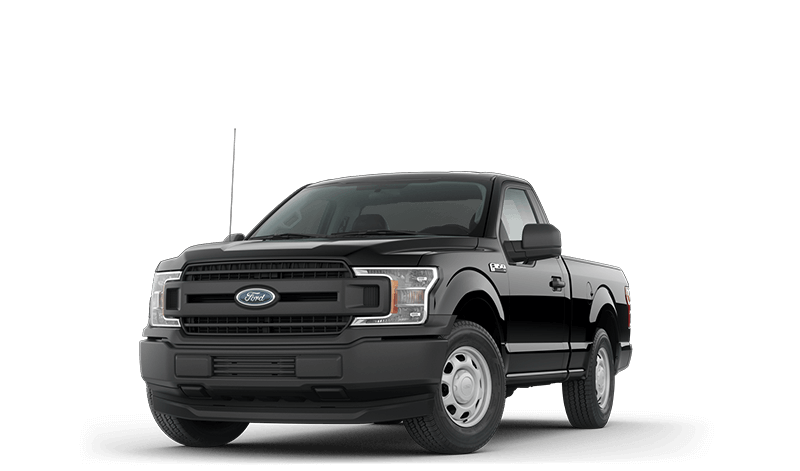 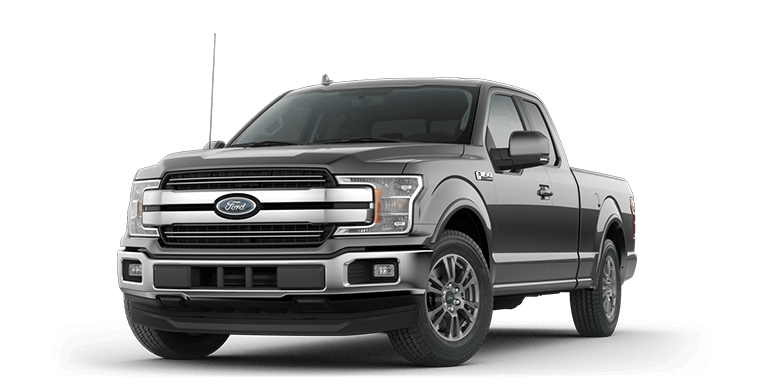 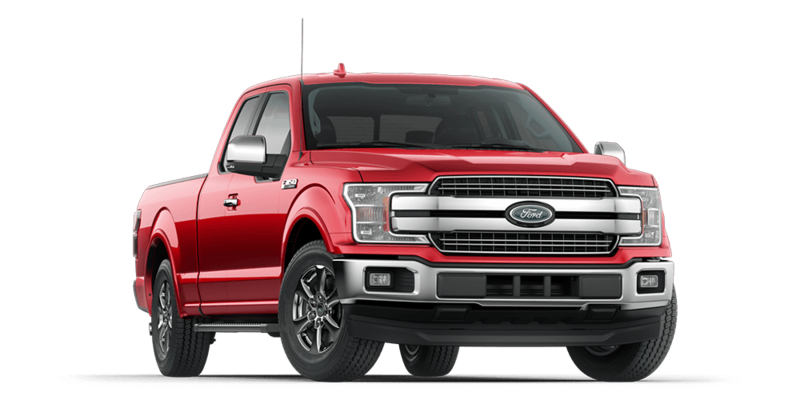 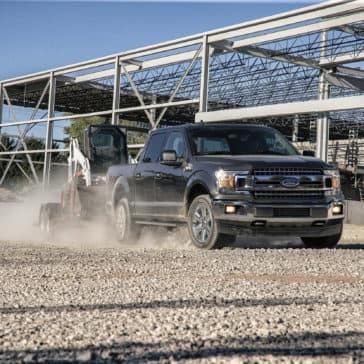 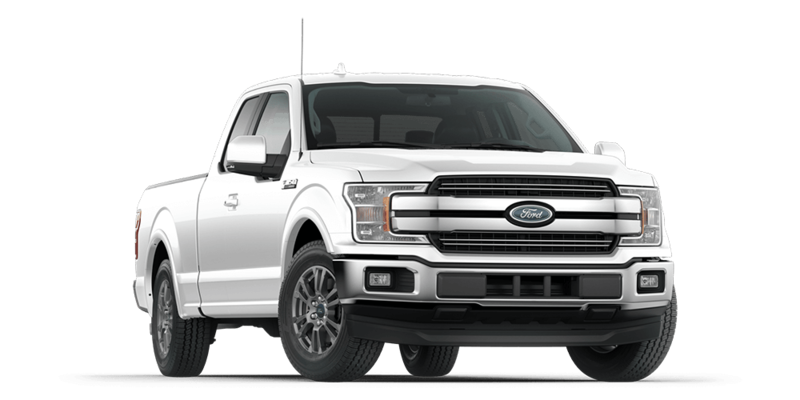 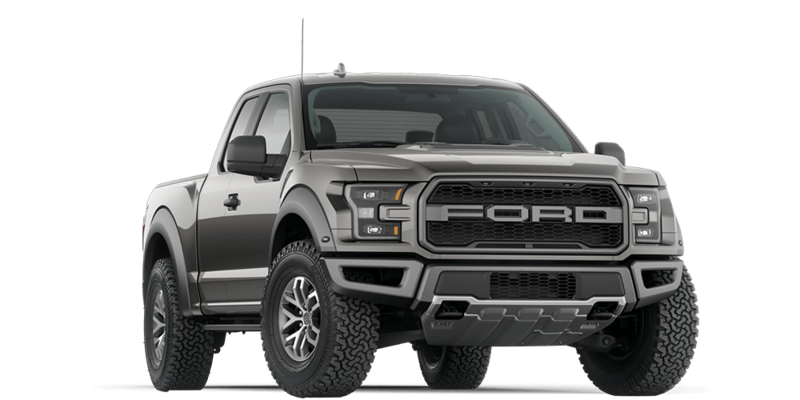 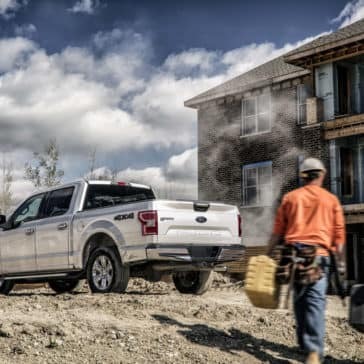 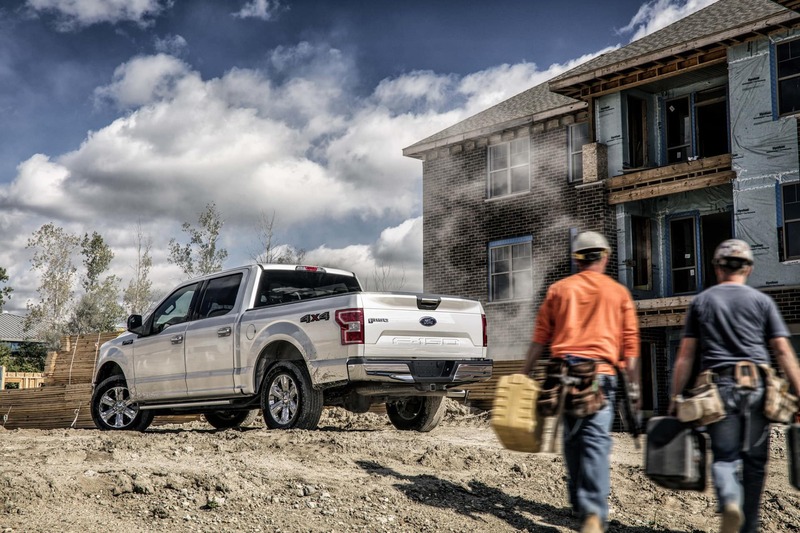 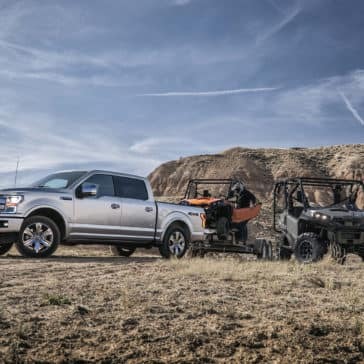 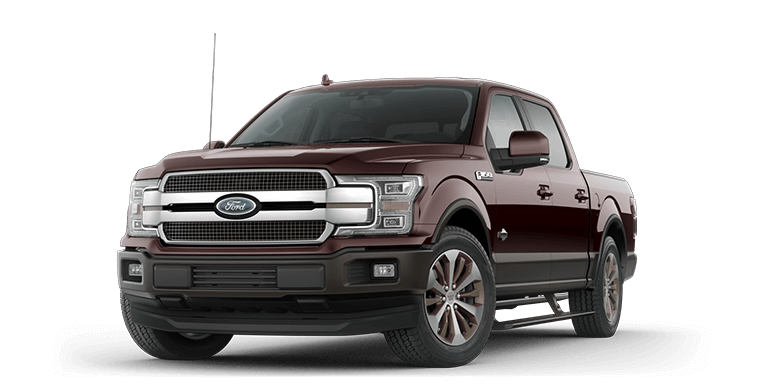 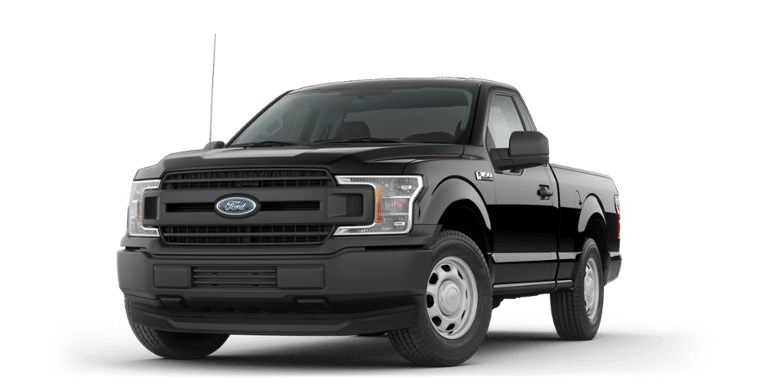 When lining up the F-150 next to competitors like the Ram 1500 and Chevrolet Silverado, the F-150 still stands taller, due to continuous innovation such as its aluminum-alloy body, modern powertrains and advanced technological applications. 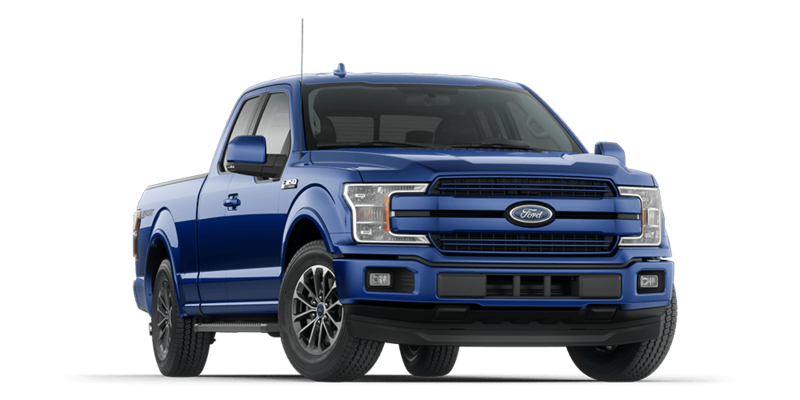 In addition to the F-150, Ford continues to constantly raise the bar and set the new standard in high-performance vehicle models. 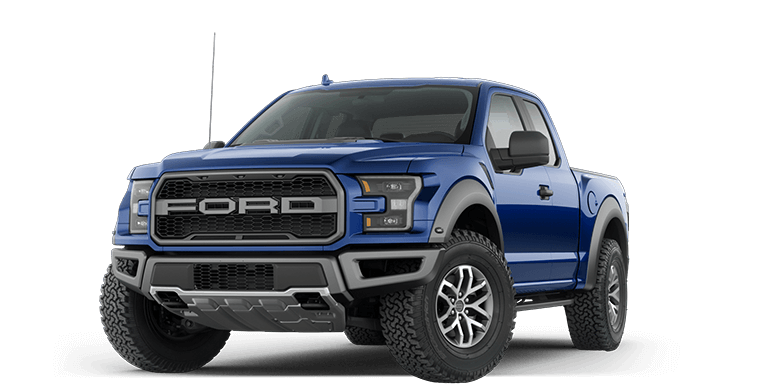 The Ford Raptor’s suspension travel capabilities and incredible power make it the most intensifying off-road pickup that is available from a factory. 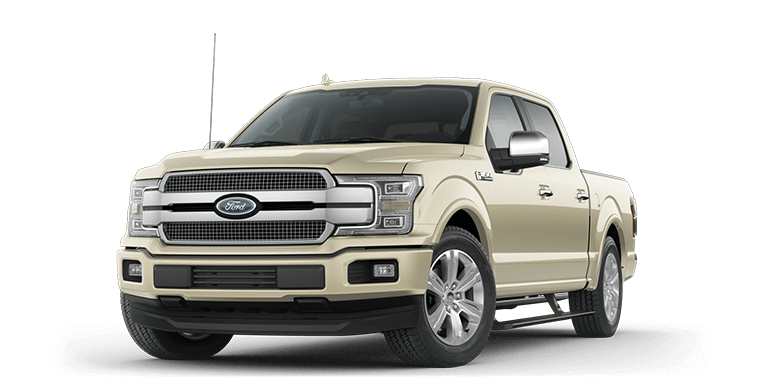 Regardless of the version that suits you best, an F-150 model can come outfitted to your needs and personal preferences. 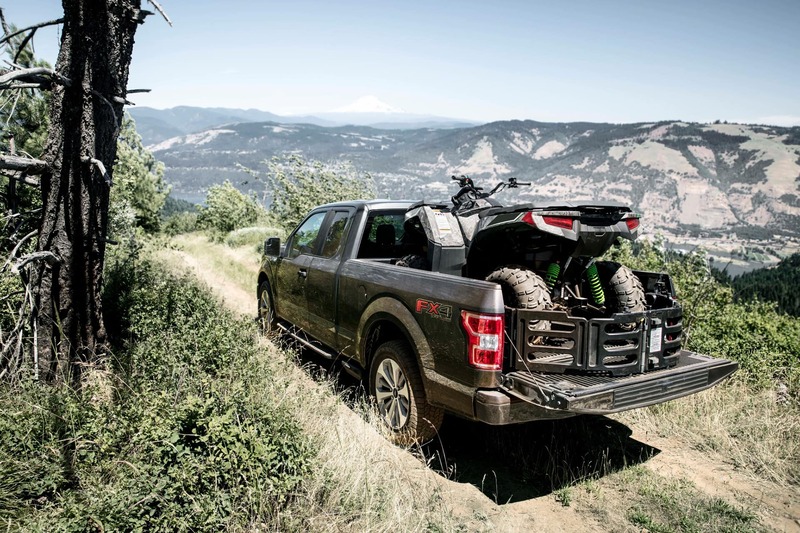 The pickup remains one of the most customizable vehicles in the world due to its flexibility and wide array of cabin and bed configurations, performance options and unique styles. 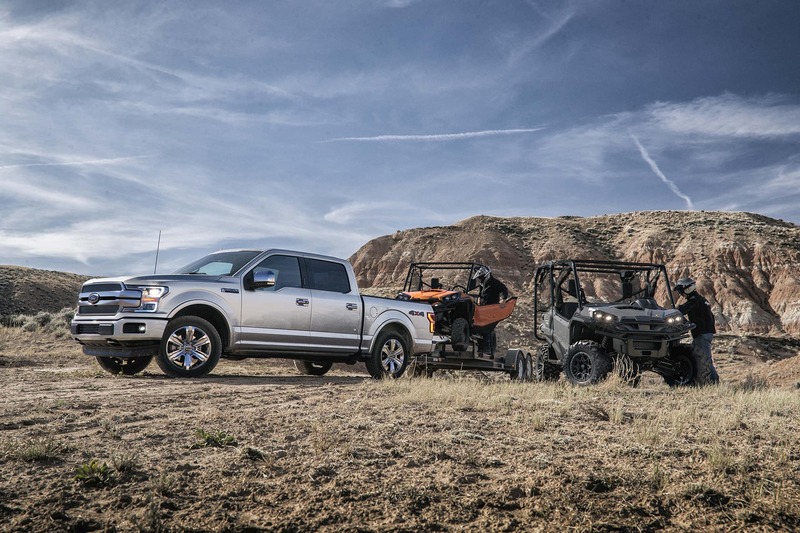 With so many options, how can you choose which is right? 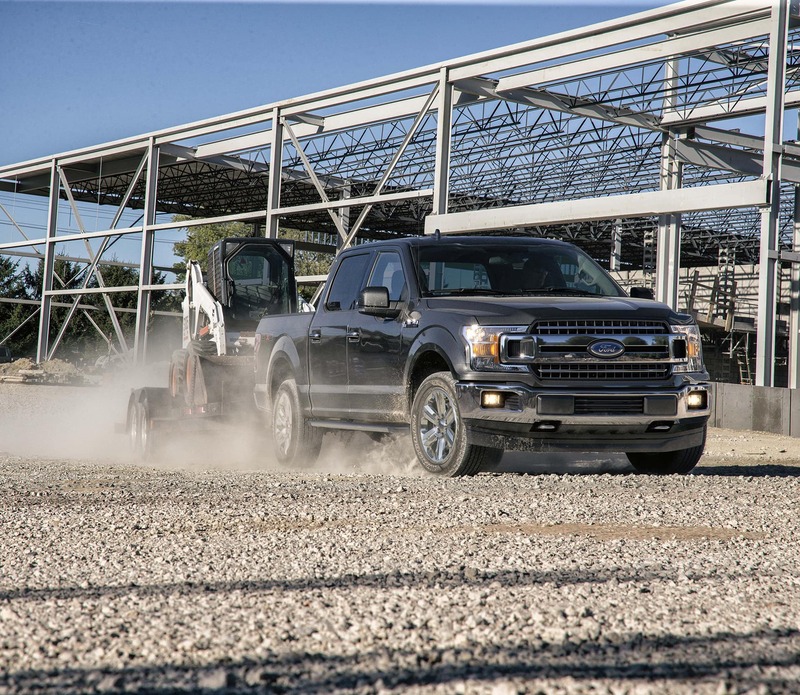 From aggressive performance to the grown-up toy of your dreams, there’s a truck for you. 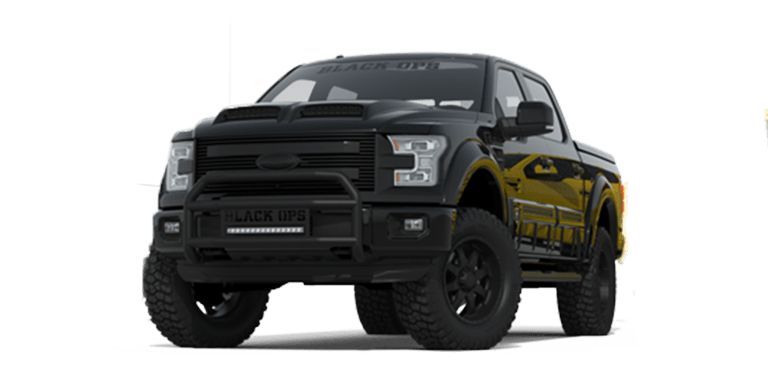 A 6″ lift and 20″ wheels set the stage for a blacked-out, LED-Upgraded, and off-road ready Black Ops Performance Machine. 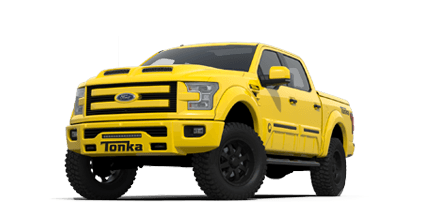 From unique styling and 20-inch wheels to heavy-duty performance shocks and a 6″ lift, the Tuscany Trucks Badlander is a custom truck that stands out. 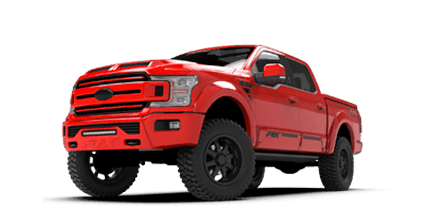 Everything from the speedometer to the tire sensors to front end alignment has been specially recalibrated, and you’ll notice upgrades across the body of this custom lifted truck for both performance and style. 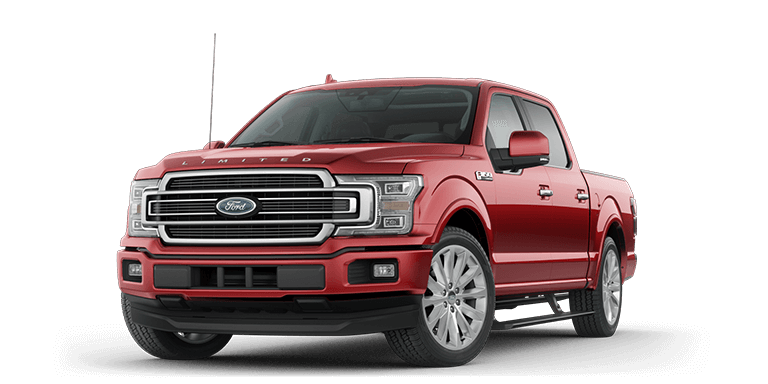 A supercharged V8 engine that can pump an impressive 750 hp, with a truly unique combination of both performance and power for a Ford high-end truck. 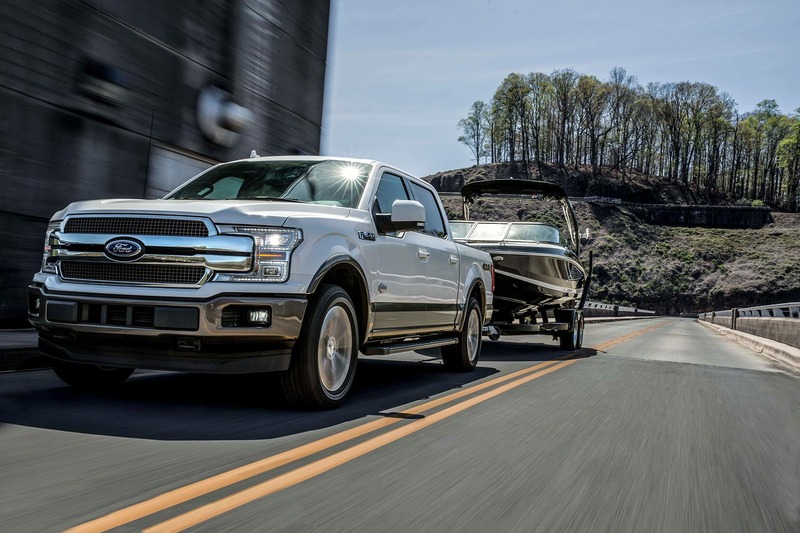 The 2018 Ford F-150 commands up to 450 hp and 510 lb-ft of torque, so you’d better believe Ford F-150 towing is at the head of its class. 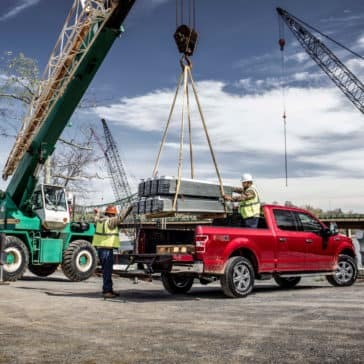 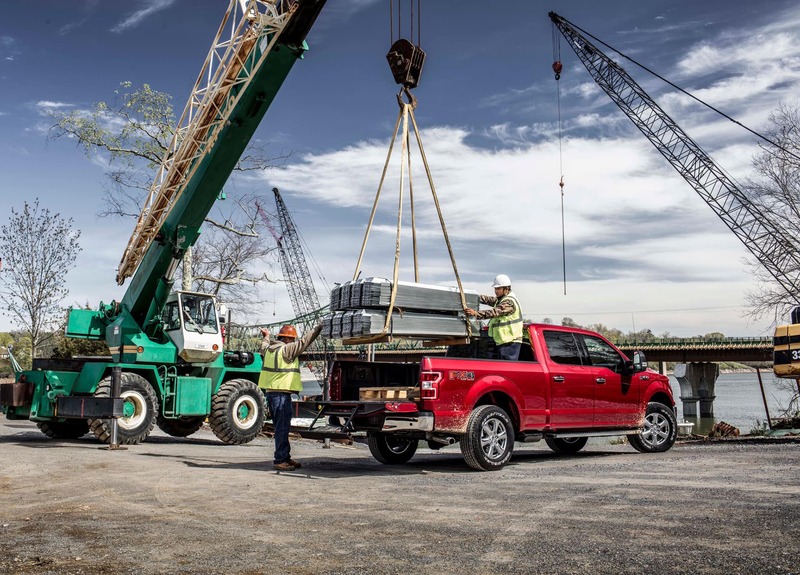 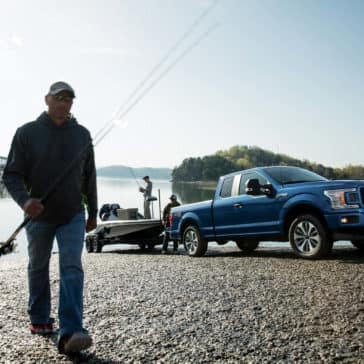 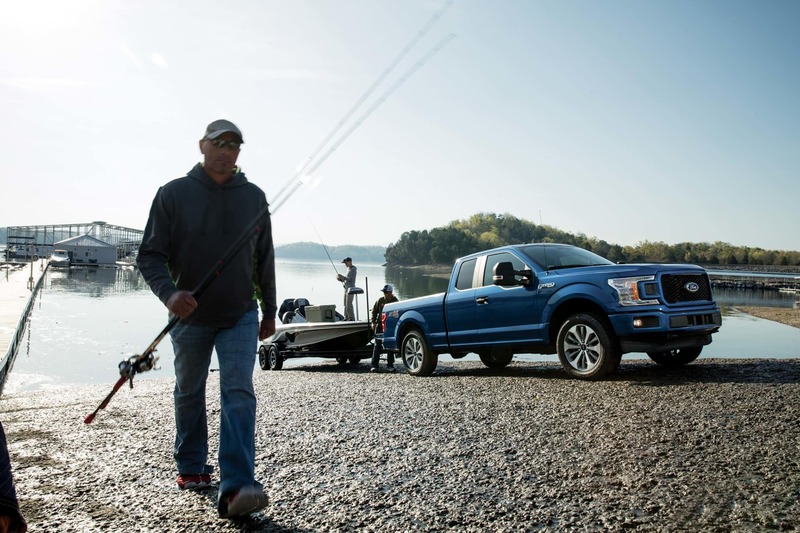 The Ford F-150’s performance enables up to 13,200 pounds of towing, but that’s just the start of what this legendary truck can do. 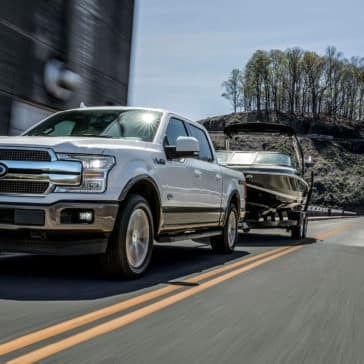 With tremendous payload capacity and towing capability, the 2018 Ford F-150 is a thoroughbred performer, but there’s more to its utility than just raw power.